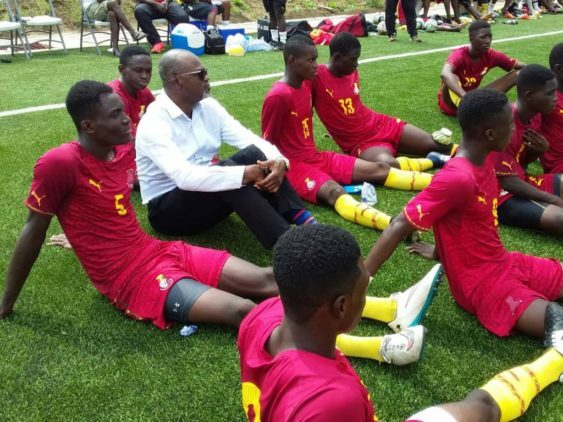 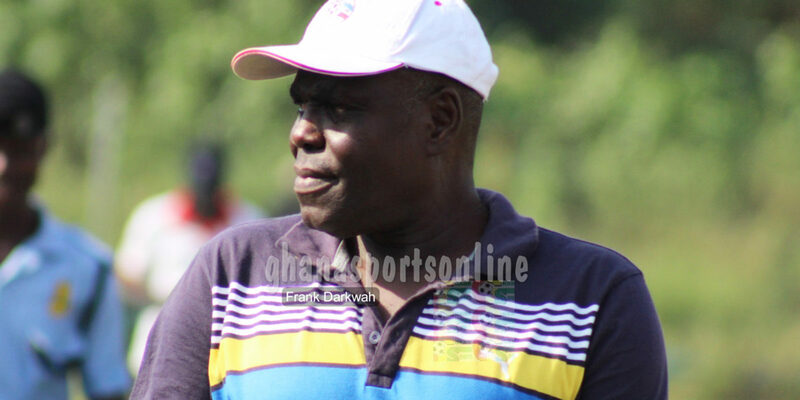 Former Ghana U20 coach Sellas Tetteh has denied accepting a coaching post at Ghana Premier League side Bechem United. 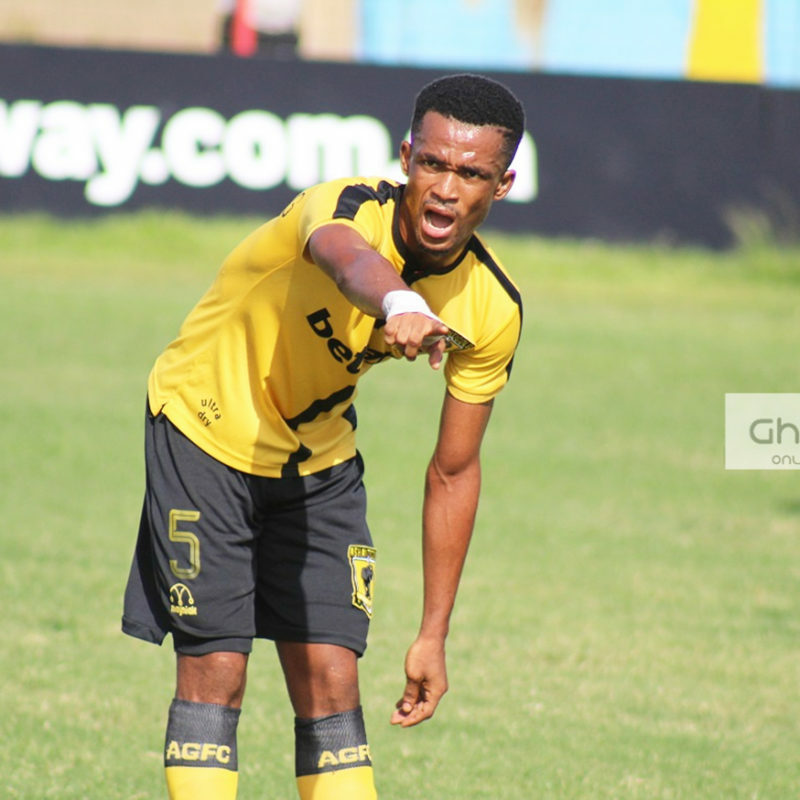 The soft-spoken 62-year-old is currently on the books of Tamale City FC. 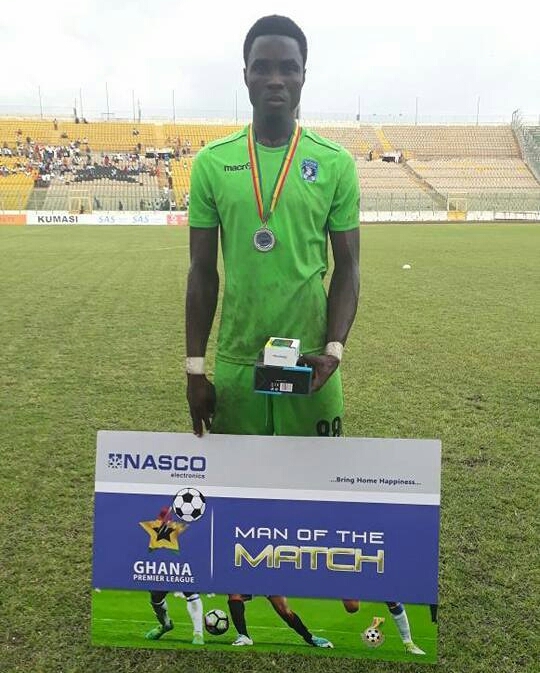 Bechem United striker Hafiz Konkonii who has scored five goals in the Ghana Premier League is a Pupil’s teacher. 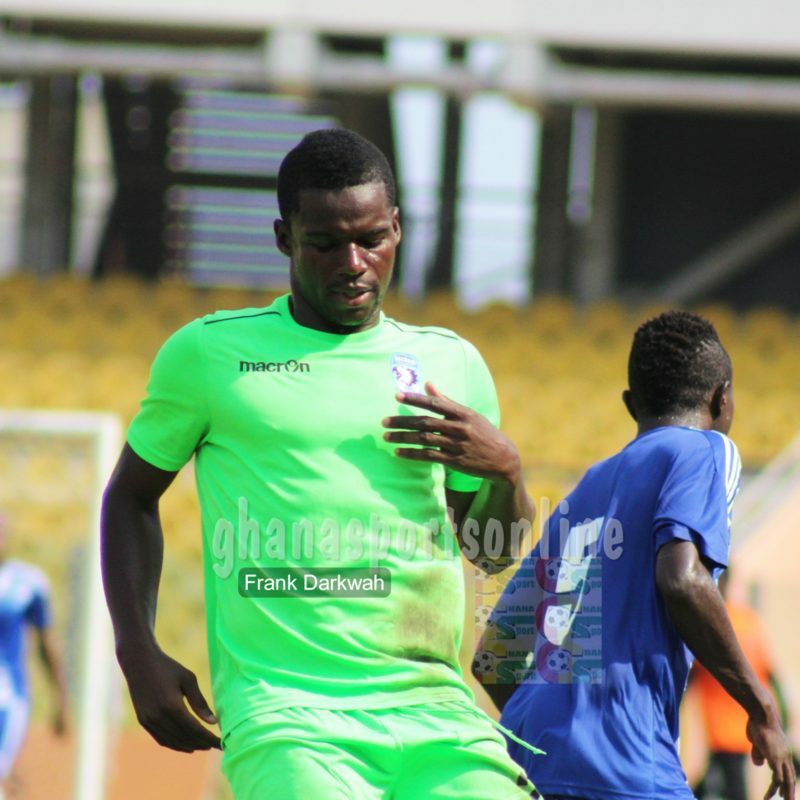 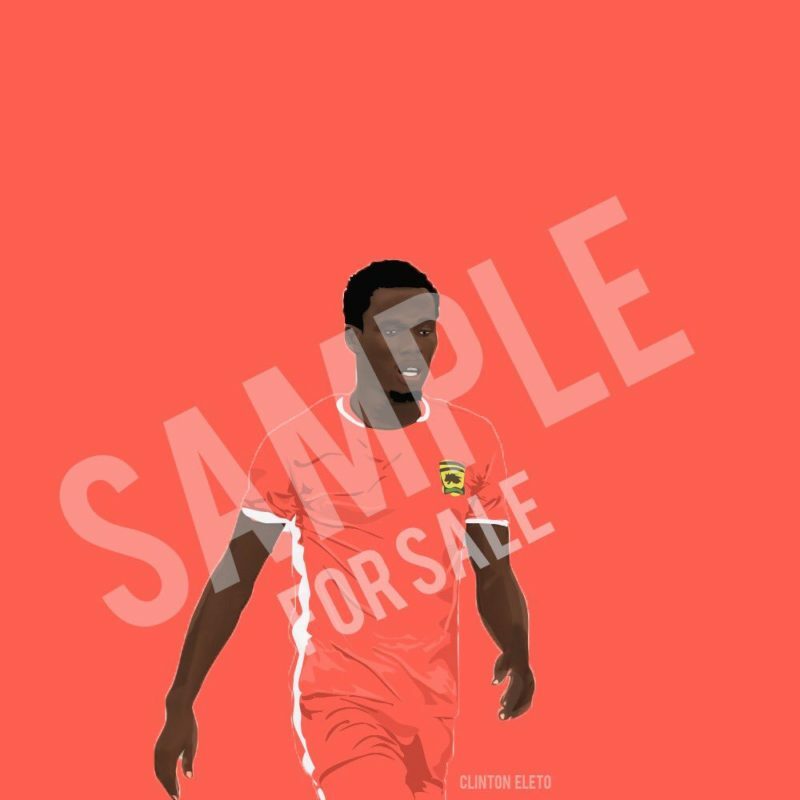 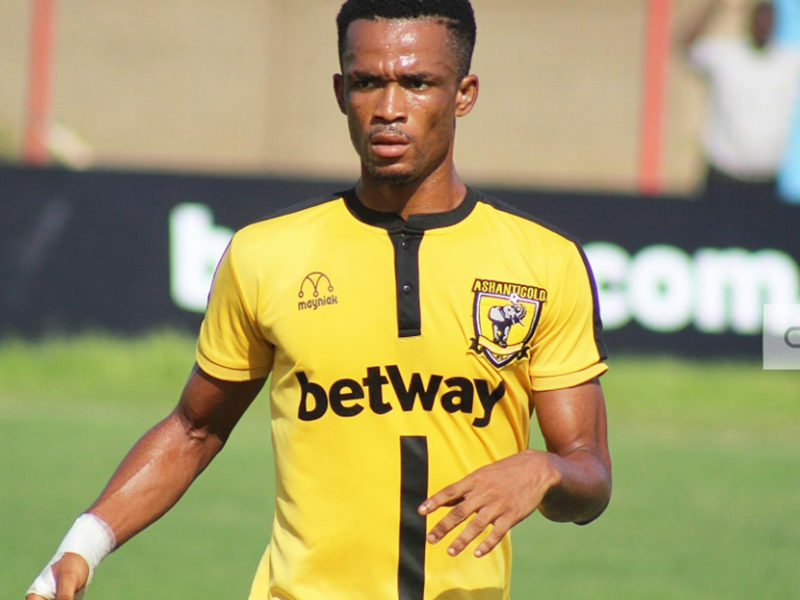 Konkonii scored his fifth goal of the campaign in their 1-1 draw with Hearts of Oak on Sunday at the Baba Yara Stadium. 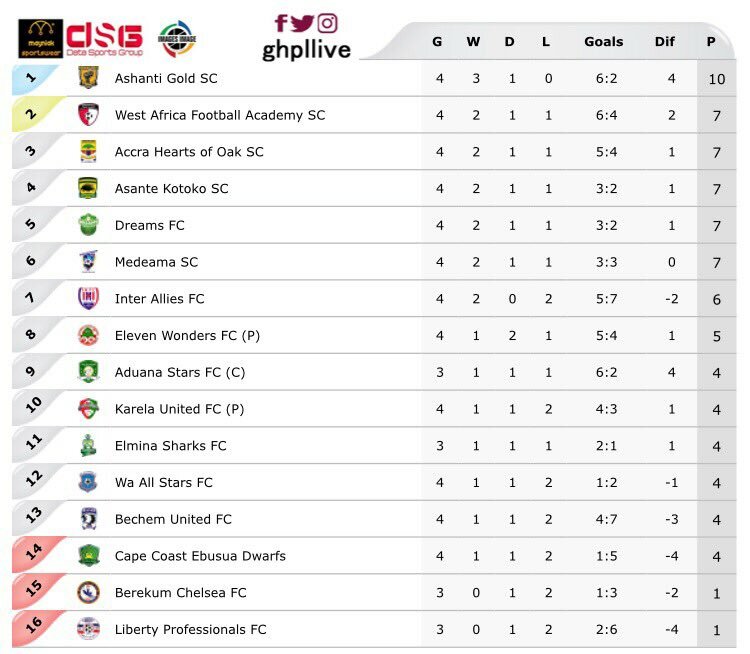 AshantiGold have maintained their lead at the summit of the table despite losing their 100% run. 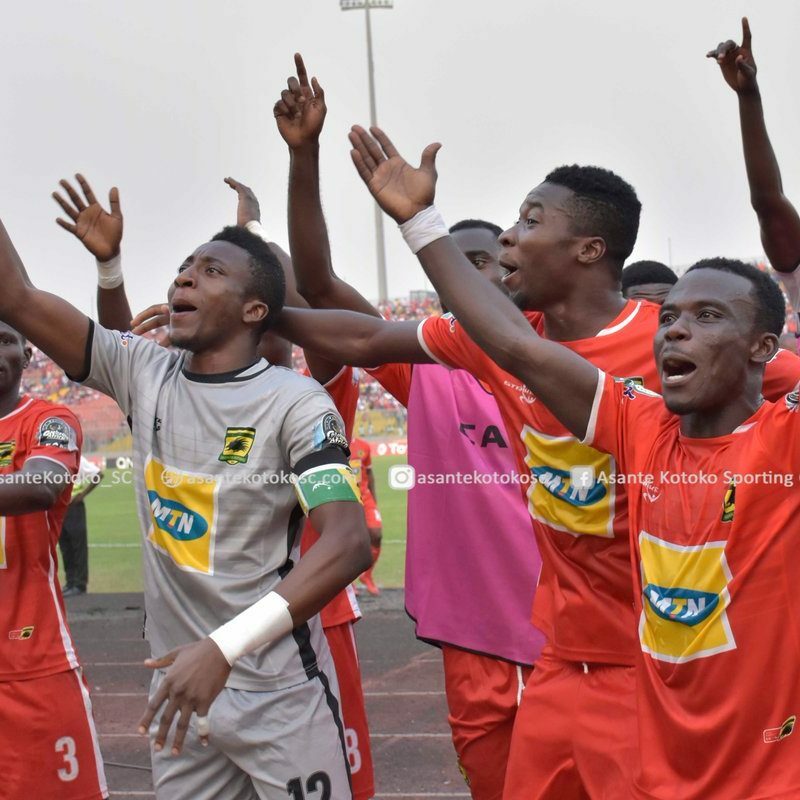 Hearts’s win over Dreams have moved them to 3rd berth while Asante Kotoko join them in the Top Four. 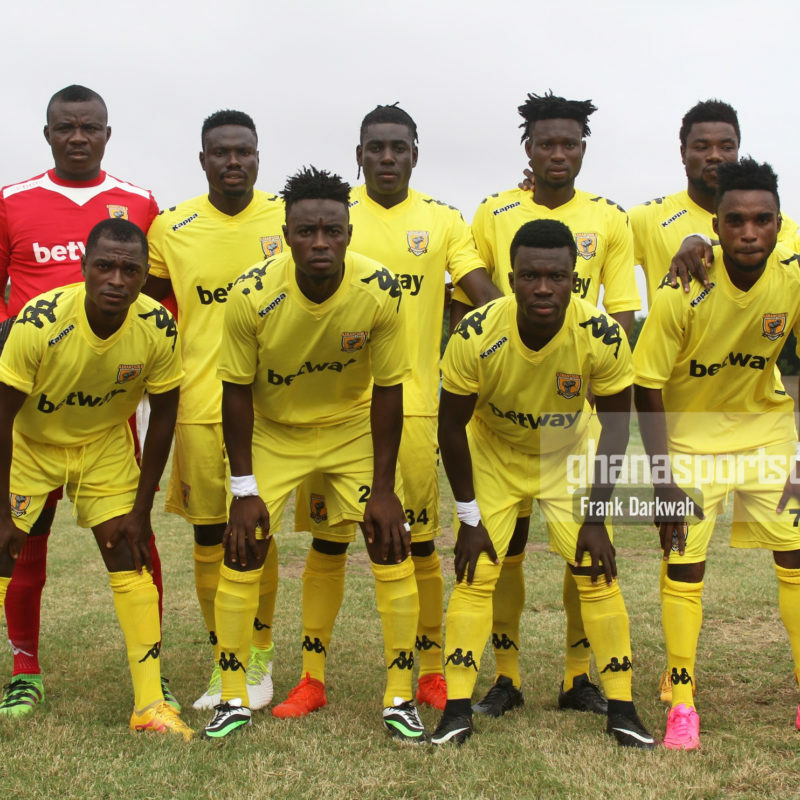 Hearts of Oak’s got off a bad start at their newly adopted home venue in Cape Coast after losing 3-1 to Ashanti Gold. 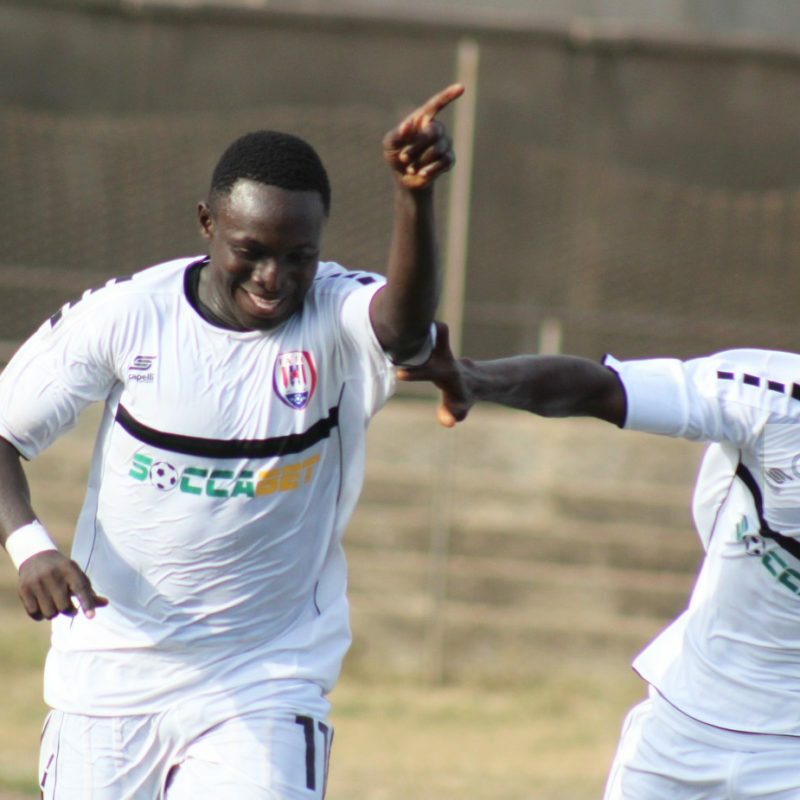 Inter Allies commenced their 2018 Ghana Premier League campaign with an emphatic 3-0 win over Bechem United at the Tema Sports Stadium. 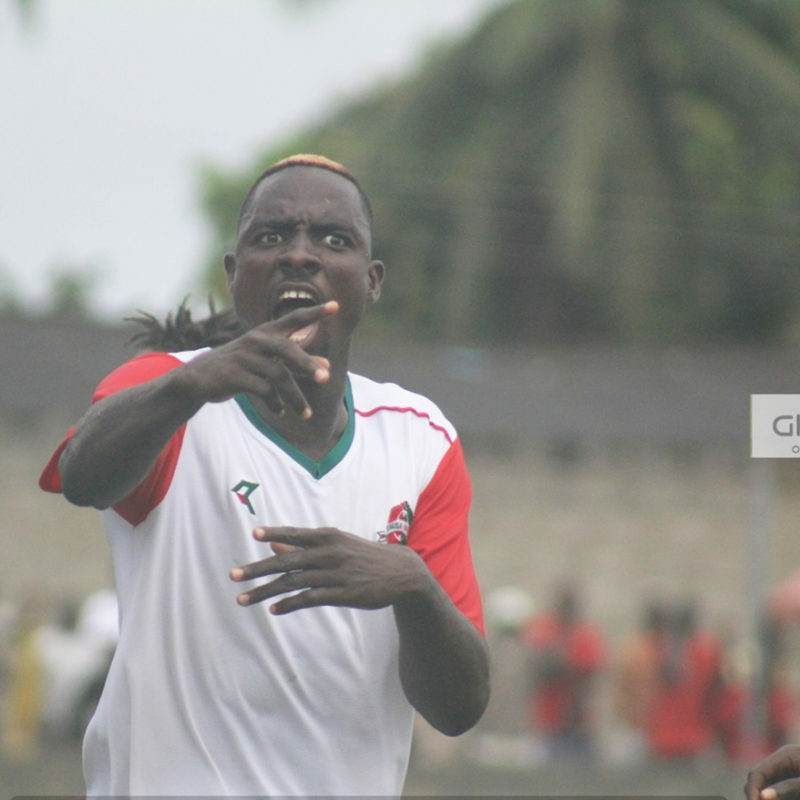 Substitute Daniel Amanfo opened the scoring after the break in 51 minutes before Niger international Victorien Adebayor scored twice to secure a comprehensive win for the Capelli Boys. 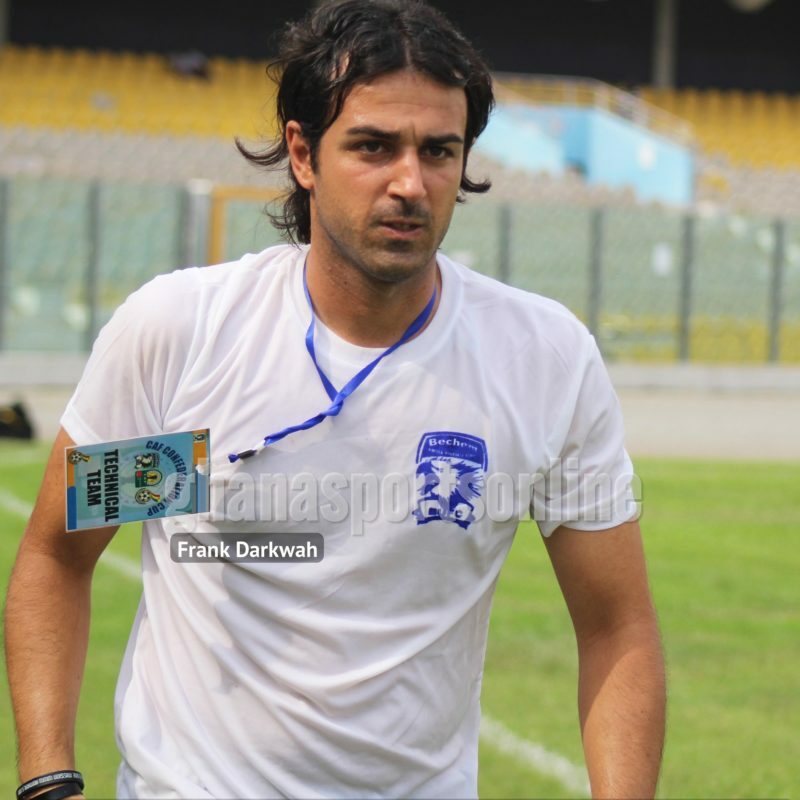 Former Bechem United Coach Alberto Annese has joined Alhli-Al Khaleel inPalestine weeks after leaving the Ghanaian Club,according to a report by Sports Unlimited.